Trademark Registration Vietnam is one of WDALAW’s preferred markets. 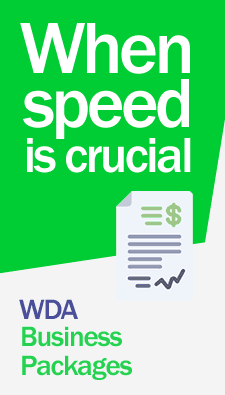 Register your trademarks in Vietnam through WDA law firm. Our lawyers will register your trademarks with customized assistance 365 days a year. Contact us now! 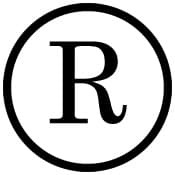 2 – Formally register trademarks, trade names. 4 – Amendments and changes to records. 5 – Obtaining certificates, trade names and patents. 6 – INVALIDITY, oppositions, cancellations, claims rights litigation. 7 – Procedures against violations of industrial property law. In Vietnam, A Certificate of Registration of Trademarks can be suspended by a request by a third if it is not used over a period of five consecutive years, without a good reason. In the request for records of trademarks in Vietnam must include General applicant plus a description of the mark, meaning colors claimed, translation or Transliteration of characters in English if the mark contains foreign characters. You must include a list of products services to be covered by the mark and, if possible, the class (s) of products services according to the International Classification. If claims priority must include Country, application number and the date of filing foreign originates From which claims priority in the registration of trademarks in Vietnam. 3. In the event of a priority, claim must deposit a certified copy of the priority document. For further information or to register their trademarks in VIETNAM well as learn more about our services and fees. Contact Us Now.